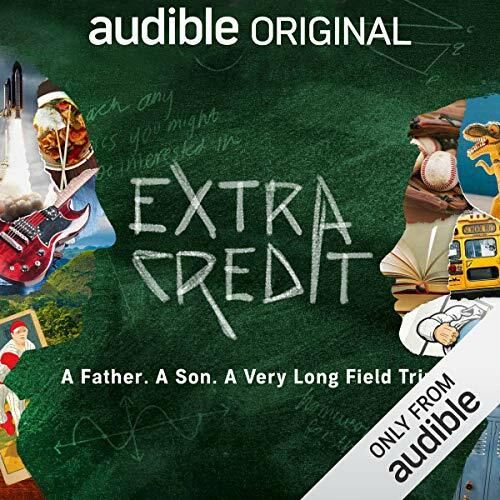 When you add Extra Credit to your library you will receive all 10 episodes, each with a runtime of approximately 20 minutes. I really like how real this is. The topics are great too. I hope there are more coming. I loved this series! I listened to these with my eleven year old daughter and it sparked some really interesting conversations. Episode 2 was great btw! I'm looking at enrolling my daughter in an OWL program when she's a bit older, but never knew a program like that existed. Keep the episodes coming! Extra credit goes a long way. Wonderful Narration and beautiful stories. waiting for next season.